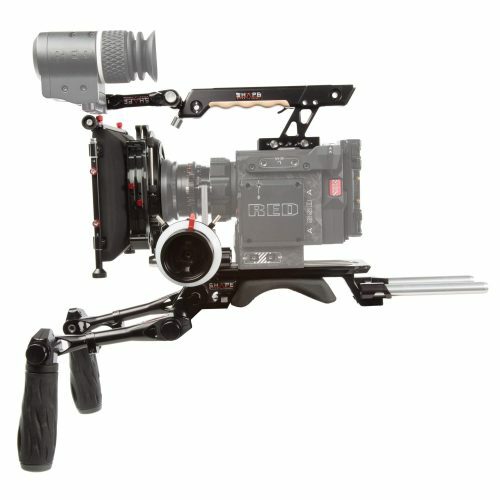 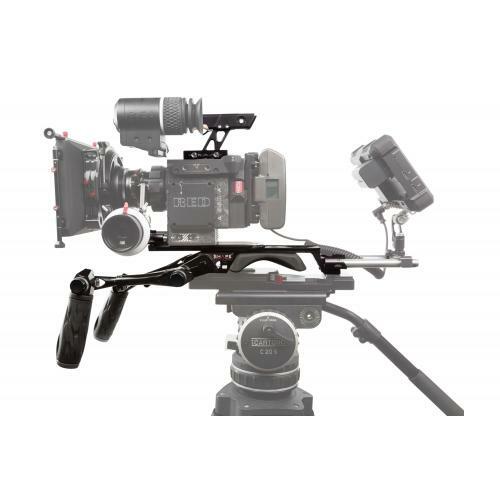 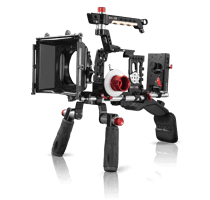 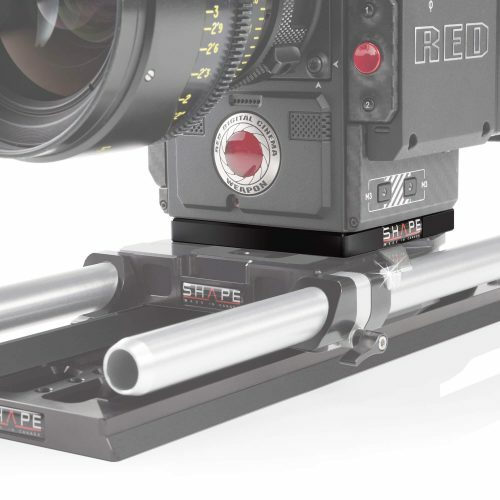 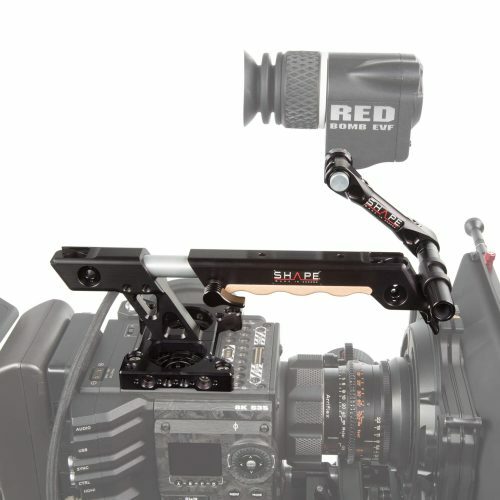 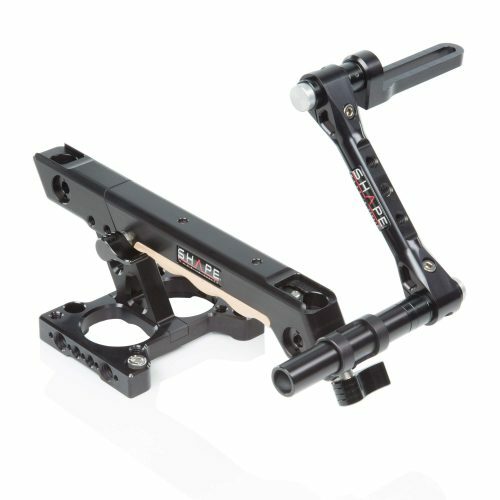 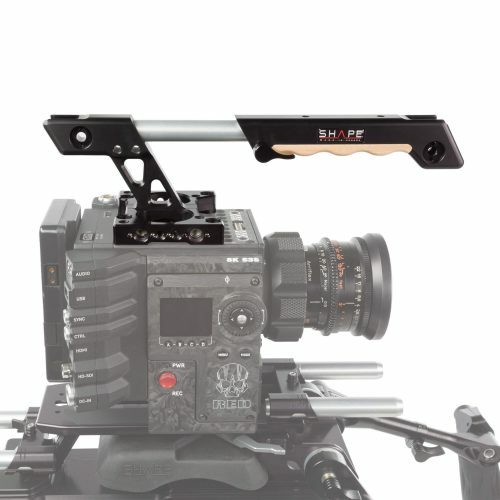 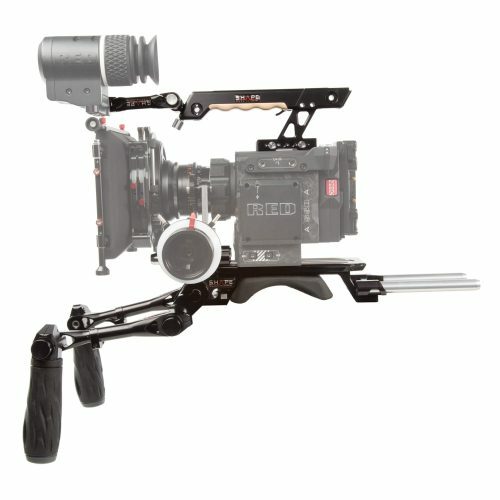 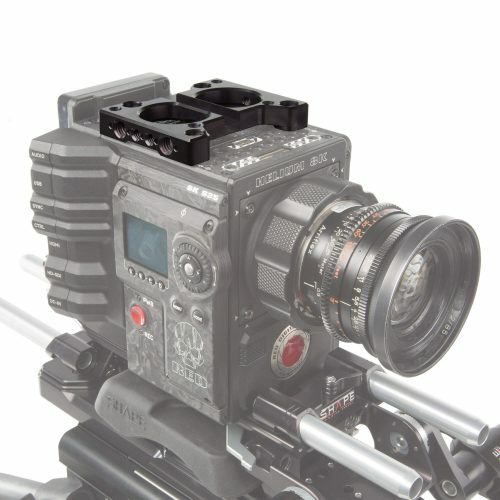 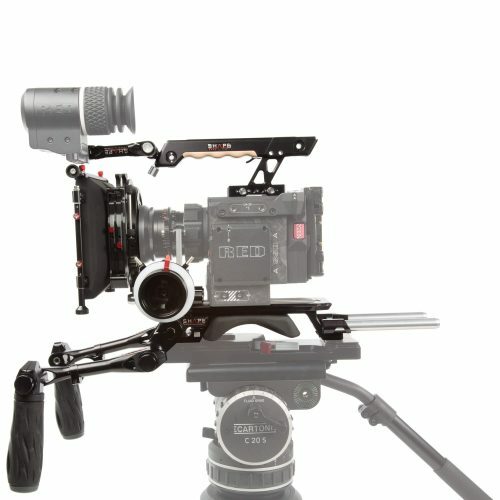 Camera supports & accessories designed to manipulate and protect the RED DSMC2, Weapon, Epic Weapon, Scarlet Weapon and Raven. 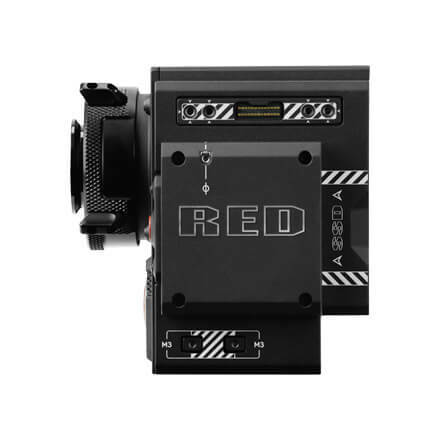 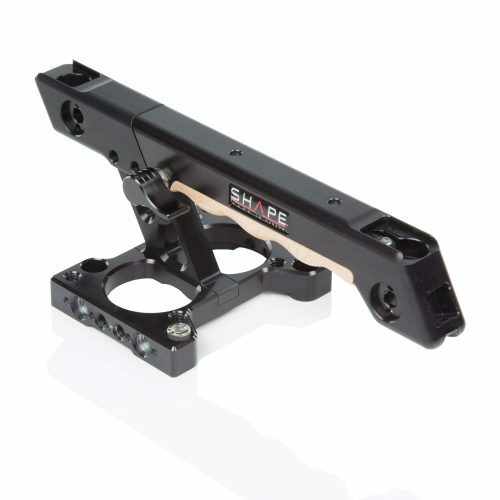 Compatible with RED’s DSMC2 (MONSTRO, HELIUM, GEMINI), EPIC, SCARLET, RAVEN, DRAGON; (8) Height ¼-20 threaded holes (Cheese Plate Style). 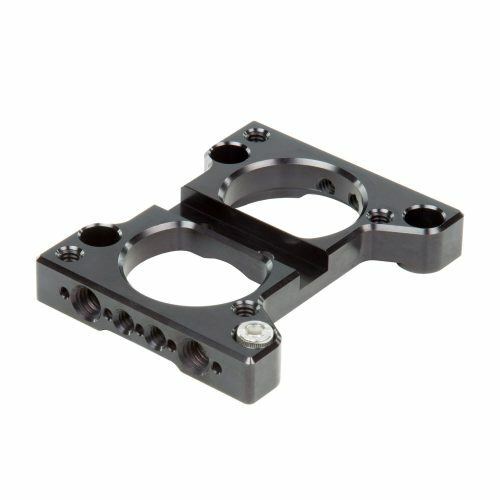 (4) Four 3/8-16 threaded holes.